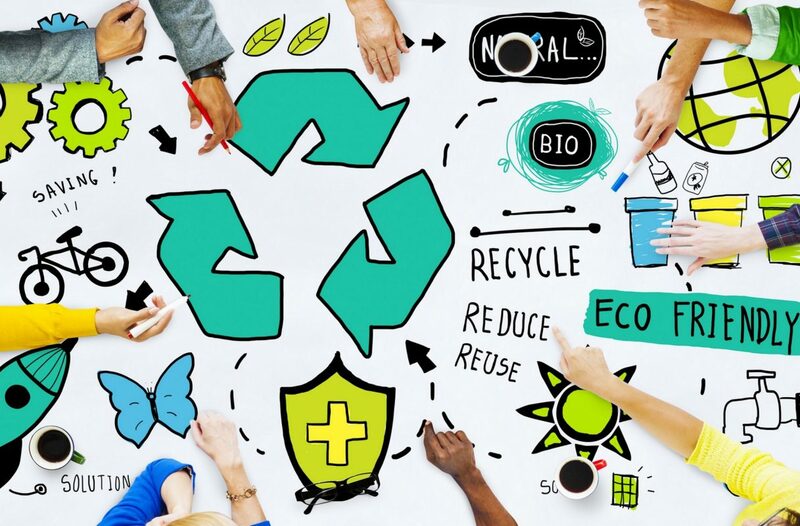 Whenever you are about to throw an item in the trash bin, you should look at the recycling symbols first and consider recycling when possible. 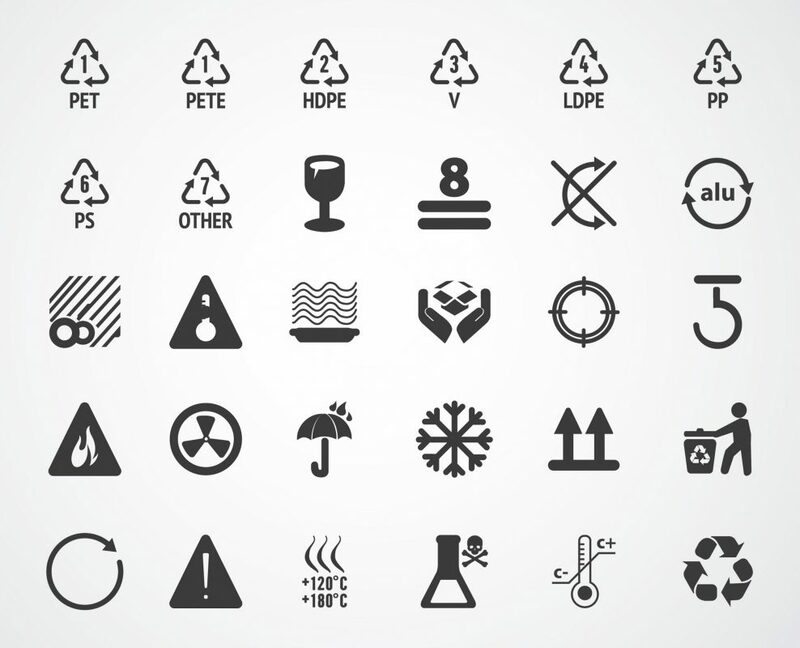 If you are still amazed by the strange symbols and can’t make head or tail of them, here is your guide to understanding the meaning of recycling symbols. They may all seem Greek to you, but we will enlighten you thanks to the help of skilled rubbish clearance specialists. It is true that on each package there are many symbols you need to decode. Some are promotional but others are true environmental guidelines. Bear in mind the fact that most products are now produced for the international market. So some symbols may have their clear meaning but others are confusing. Please Think About What Can You Do About Climate Change? Garden clearance London professionals have to deal with rubbish on a daily basis. They do know how to properly dispose of any item found in a client’s backyard. So let’s learn from them the meaning of the most frequently used symbols. The general recycling marks point whether the product is suitable for recycling or not. 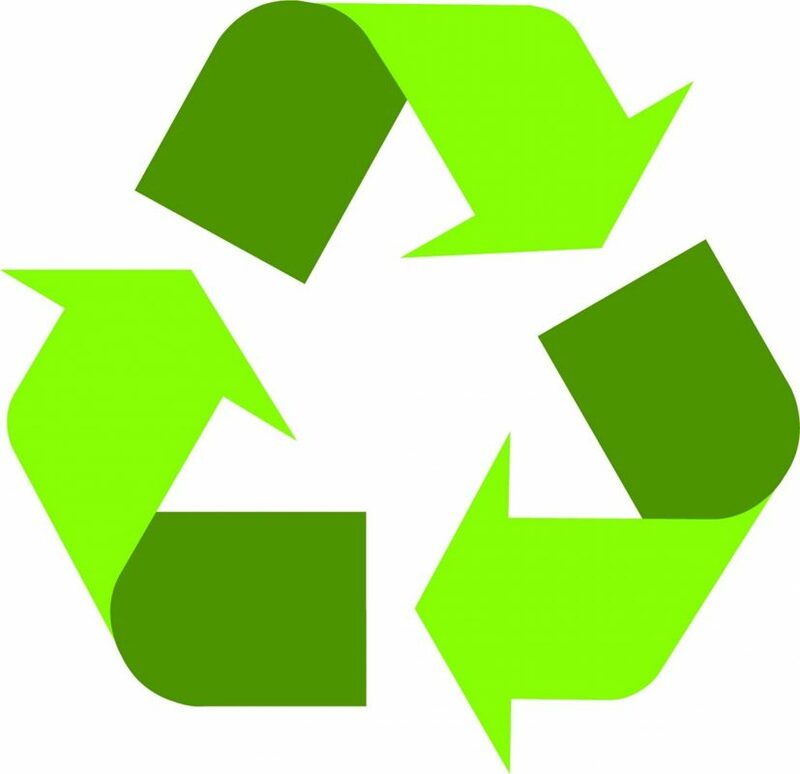 Some signs do have their names based on appeals: the “Recycle Now” icon, the Mobius loop and the green dot show the recycling cycle. Their green colors urge for ecological and environment saving action. The Mobius Loop together with the Green Dot is known to be the international symbols of recycling. So if you spot on of those on a carton box or on any kind of packaging, feel free to recycle. Plastic is recyclable, but only in case, the symbol comes together with another symbol indicating recycling is possible. Plastic packaging is marked with a triangle with a number inside and letters usually PE or P included. They stand for the kind of the polymer used. Some of them are not recyclable, though. Metal packaging is the easiest to handle. Aluminum is recyclable, so most cans are ready to be returned for cash. Steel is not hard to recognize, especially when the packaging has a magnet symbol on.